The ultimate objective of the action is to support the creation, business development and scaling-up of companies in the fashion and the tourism sectors through incubators and accelerators integrating creativity, art and design skills from CCIs (Cultural and Creative Industries) with cutting-edge technology, science and other relevant expertise. The action aims to support the creation of trans-national network(s) of business incubators and accelerators with a focus on providing business support to SMEs and start-ups in the fashion and the tourism sectors integrating creativity, art and design skills from CCIs (Cultural and Creative Industries) with cutting-edge technology, science and other relevant expertise. The Call is targeting at two distinctive sectors FashionTech and Tourism. For that purpose, Topic 1 (FashionTech) is to support trans-national network(s) of business incubators and accelerators providing business support to SMEs and start-ups focussing on the intersection of Fashion and technology. The other topic 2 (Tourism) is to support trans-national network(s) of business incubators and accelerators providing business support to SMEs and start-ups operating in the tourism sector focussing on CCIs driven innovation. Topic 1 (FashionTech) supports breakthrough projects focussing on products and materials; design development and production; and retail and marketing. 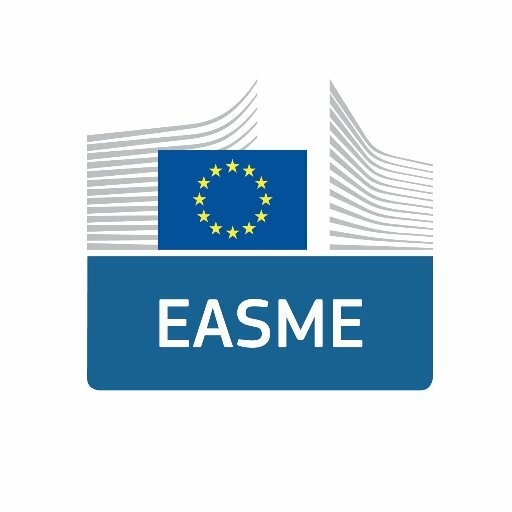 Topic 2 (Tourism) supports breakthrough projects focusing on CCI driven innovation across the entire value chain or some of its segments; some or all specific sectors such as leisure or business travellers and cultural tourism; and some or all specific source markets (intra-EU and inter-continental).